Hello and good morning guys, welcome back to my website. This day I want to share with you about dirty tricks in Idle Heroes game to get 5 stars heroes. So, are you Idle Heroes player too? Are you curious about how to get 5-star heroes, easily? Well, you need to read and see my Idle Heroes guide until the ends. Well, check this out. Idle Heroes Guide, Become Pro In No Time! For me, this game is really awesome and addicting. I know some of you will say why this game is addicting and what’s the reason of my statement, right? Well, maybe because I like this type of game. 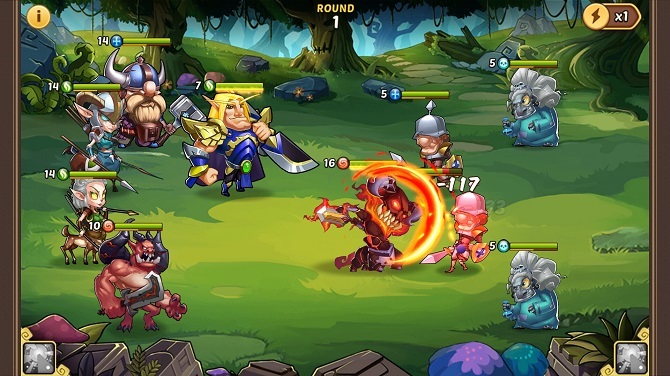 As you can see, this game Idle Heroes go to public and choose RPG genre games as their genre. Yeah, the gameplay of this game is quite unique because they will offer you the feature like no other games give to you. This game will keep your experiences, golds, and diamonds still flowing while you are AFK ( Away From Keyboard). Isn’t that’s amazing feature? This game also has so many servers to play so there will be no new players in this game because everytime you make a new account you will be automatically transferred to the newest server if available. Well, isn’t that is one from so many ways to keep the game balance and keep the fun in it? This game also user-friendly because there are no special features in it that you need to buy with real cash. However, some people still insist on spending their money on this game. I even wonder why they are doing that but who cares? I still enjoying this game even as the free player. Idle Heroes Gameplay, Complete The Legendary Army! Well, there are so many people that ask me on the tricks to get so much 5 stars hero easily without spending any bucks on it. Well, to answer all that questions I will try to give you my guide on this Idle Heroes gameplay. According to my opinion, this game really depends on luck. However, if you look at this game carefully, there are some kind of the pattern of this game and I called it as tricks. My tricks to get 5 stars or maybe 4 stars hero is doing every daily quest I need to do and get all the rewards but remember to left the summoning quest behind. After you have done all the quests and there’s nothing left, go to summoning altar and starts to summoning heroes. Well, the tricks start here. You need to do normal summon before you go to the Epic summoning and don’t forget to make sure you have at least 4 basics summon scrolls in your hand. After you have clicked and summoning you heroes continuously, all you need to do now is quickly click at the legendary summon and usually, they will drop at least 4 stars heroes to you. Well, it’s only my opinion if this trick doesn’t work on you, please don’t blame me, LOL. Thanks for coming and visiting my website today. I hope my article today about Idle Heroes guide is useful for you. I really hope you get what you want. 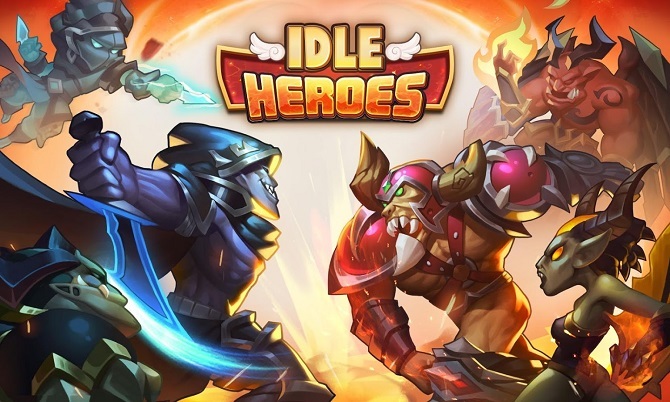 Thanks once again and don’t forget to share this article with the other Idle Heroes player. Have a good day and see you soon on my next article guys.